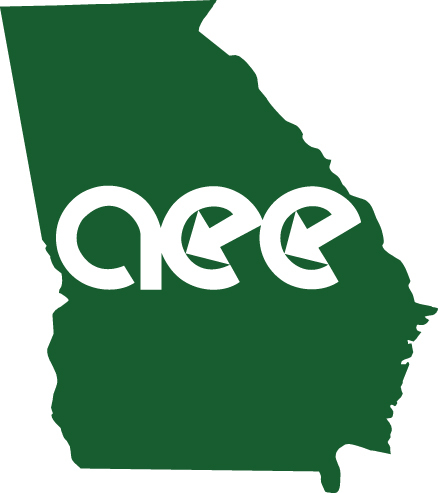 AEE Georgia's own Darrell Sandlin will present on Air to Air Energy Recovery Utilizing Heat Pipes. Mr. Sandlin has 35 years of Engineering Experience. He has worked as a Process Engineer in the Optical Disc industry. Darrell has been a facility manger, construction manager and global energy manager in the pharmaceutical and contact lens industry. He has 10 years of experience as a consulting engineer establishing revenue metering systems to qualify and sell renewable and energy efficiency credits from combined heat and power generation as well as solar PV, anaerobic digestors and wind turbines. He has now begun his next new challenge designing and selling heat pipe solutions for energy efficient dehumidification and air to air energy recovery applications. Darrell has an undergraduate degree in Electronics Engineering and Technology from Indiana State University and graduate degree in Integrated Facility and Construction Management from Georgia Institute of Technology. Darrell will be presenting on the merits of applying heat pipe science for Air to Air energy recovery in commercial and industrial HVAC systems. Carolina Heat Pipe is based in Charleston, SC and has been designing and installing custom heat pipe solutions for 25 years. The heat pipe is a passive energy transfer system that is commonly used in the HVAC industry for energy efficient dehumidification in air handling systems, including dedicated outdoor air systems (DOAS). Commonly referred to as run around heat pipes, Carolina Heat Pipe has trademarked their product name, “TRAHP”, Thermosyphon Run Around Heat Pipe. The company was the first to employ single point controllability in thermosyphon heat pipes making their heat pipe a simple yet controllable energy transfer system. Since that development, two major domestic competitors have added the vertical thermosyphon to their product offerings as well. The Carolina Heat Pipe “TRAHP” is an attractive solution for Air to Air energy recovery applications, particularly when zero cross contamination from exhaust to the make-up air stream is not acceptable. The evaporator and condenser coils may be installed with significant distance between. Routine maintenance for heat pipe coils is extremely easy and there are no moving parts that require on going maintenance. Darrell will present on the basic science empowering the heat pipe, performance and capability within air to air energy recovery applications, case studies, job site photographs and answer your questions.